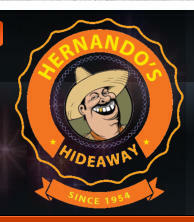 Is this Hernando's Hideaway?   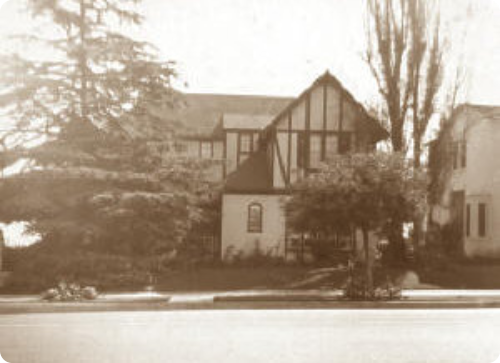 the answer is no - but where is it? 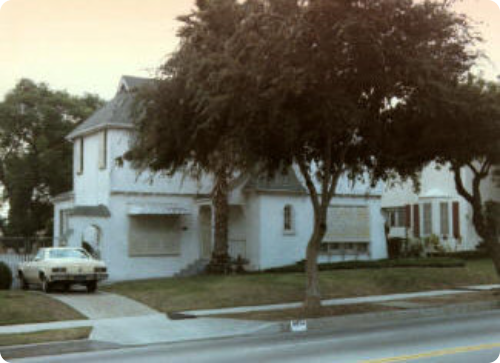 Who's home was this? 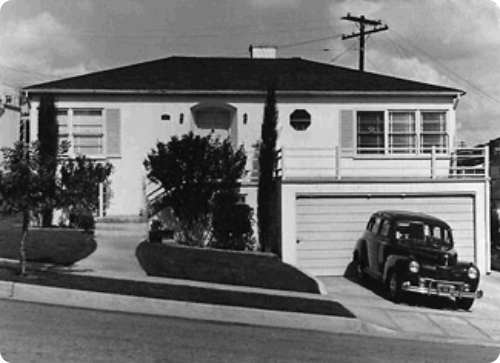 The Urie Family - Marvale Drive, Windsor Hills. 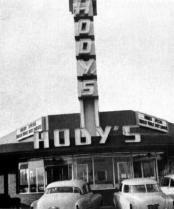 Hody's Doesn't this bring back memories! 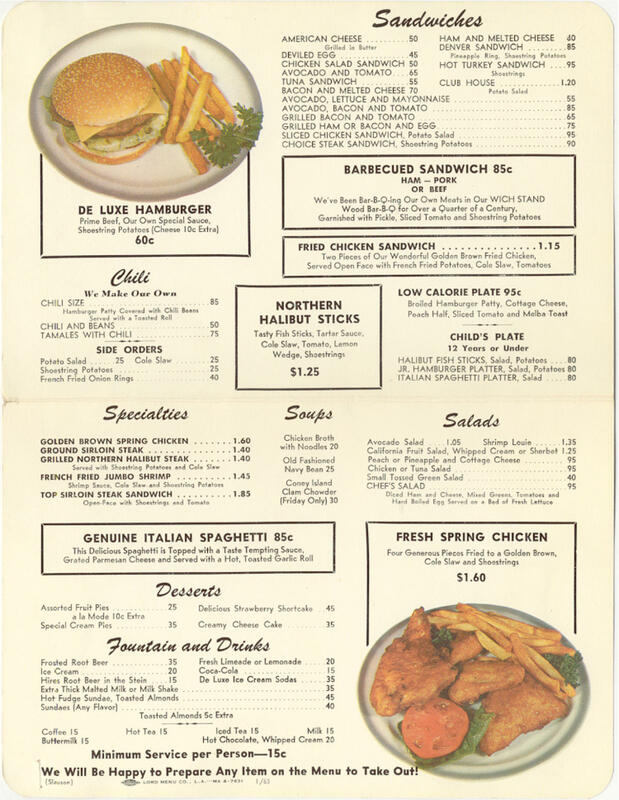 Take a look at the menu - let’s go back to those prices! 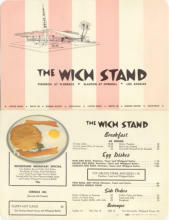 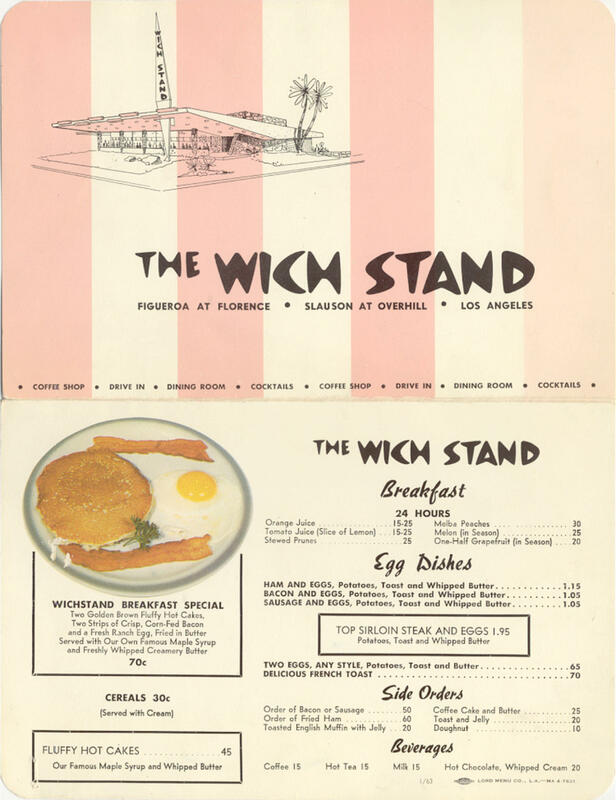 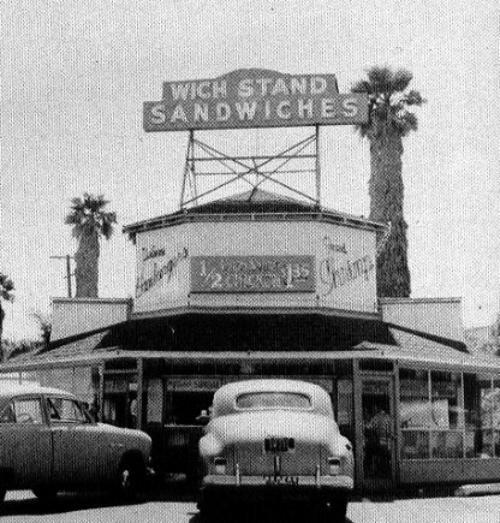 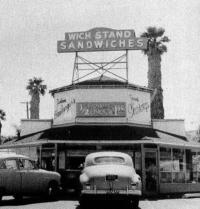 Here's a Wich Stand Menu from January of 1963. 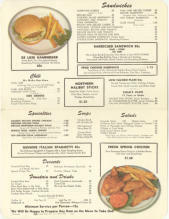 This menu was graciously loaned by Joyce Sadler Miller (HHS62).